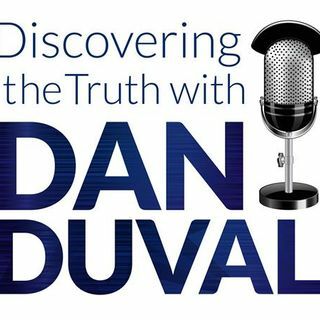 This week on Discovering the Truth with Dan Duval, prepare to meet Dan's wife, Christian! In this episode, they come together to tell the story of their relationship, how they met, how they got engaged, and the radical adventure that went behind their union. In this episode they will go into many events that occurred behind the scenes, telling stories and testimonies that have never been shared before. For everyone that has been waiting to learn more about Daniel's personal life, his ... See More courtship, and his marriage in 2017, this is the episode you've been waiting for!